We are delighted to reach you all through Pranava Peetam.We from Pranava Peetam are a team of spirited volunteers motivated and spiritually guided by Swami Omkar. Swami Omkar is the founder of Pranava Peetam, an organization to promote yoga and natural way of living. Over the years of association we had created bond among ourselves to live as a community. As a community we believe every individual deserves spiritual upliftment and outside factors such as lifestyle should not be hindrance to it. With our vision of spiritual upliftment of an individual, we established Swami Omkar Foundation under the guidance of Swami Omkar. 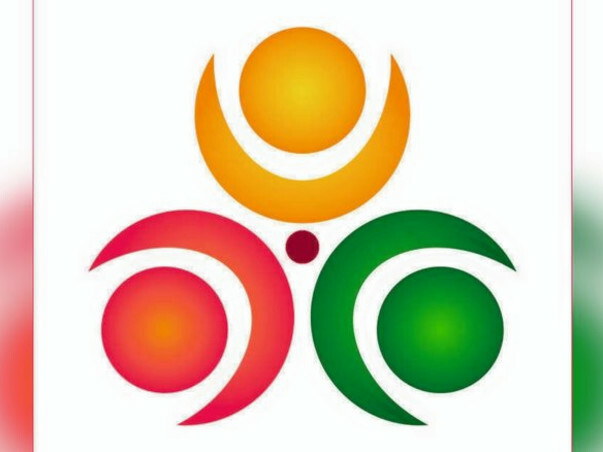 Swami Omkar Foundation is a nonprofit oriented organization to promote vedic life style. The objective of Swami Omkar Foundation is to create a eco friendly living environment in harmony with nature, which by its existence itself acts as a catalyst to the spiritual awareness of an Individual. We dream a lifestyle crossing the barriers of gender ,caste ,culture and religion. To achieve our vision, we laid the idea of Natha Kendra. Natha Kendra is the social experiment or a sort of model community to imbibe and materialize the visions of Swami Omkar Foundation. We believe such social experiment should be sustainable in nature and completely self reliable in terms of food, water and shelter to bolster our idea of life style in harmony with nature. With this invite also we want to reach out to the people who believe that change should happen on individual s for it to happen on the society. As humans we are bestowed with option of taking choices at free will. We humbly request to consider our invite as a call to create self sustained, eco friendly life style in peace with nature. However for the understanding of donors and every one interested we have briefed about our Nathakendra site. Natha Kendra is the ground reality of the visions of Swami Omkar Foundation. 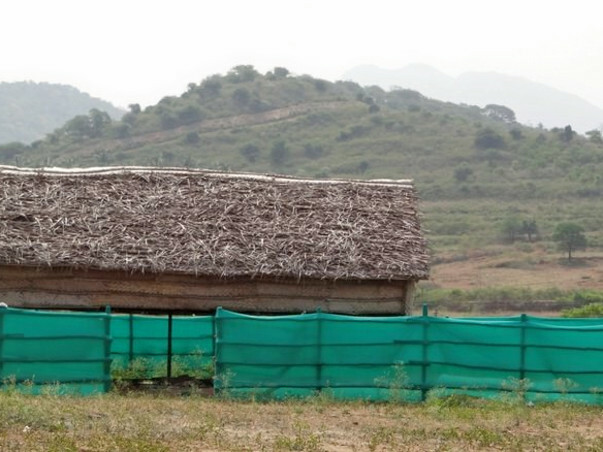 The site is situated in Anaikatti approximately 27 kms from Coimbatore. 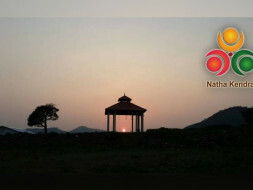 Goal of Natha Kendra is to institute a model of Eco friendly living style in complete harmony with nature. Often when there is a drought or an untimely rain all of us worried that nature is getting spoiled. But every one of us contributes to this spoiling of nature. Since we are the problem the solution also has to come from us. Natha Kendra community is one such solution. 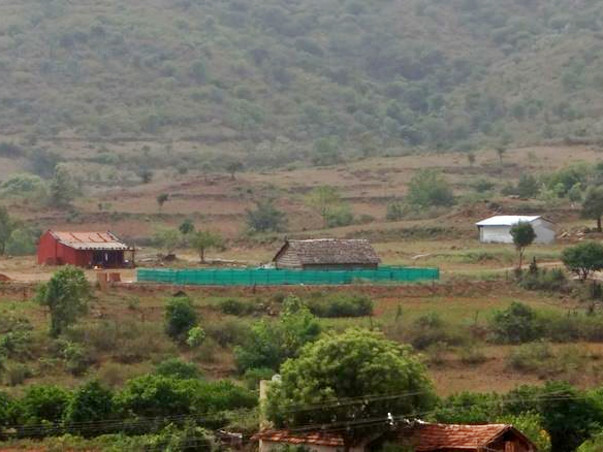 The life style in Natha Kendra impacts hundreds of people living in the vicinity, making difference to them all. We believe formation of many communities like ours on whatever scale it may be will have huge impact on global level. How we operate as a self reliable unit? We plan to achieve self reliability in food by Vedic agriculture, in water by solar powered electricity and in shelter by purely eco friendly constructions. Once established we can meet our operating costs by selling our agriculture produces and value added products. Since people are aware of solar power we want to brief on vedic agriculture and how it is sustainable. 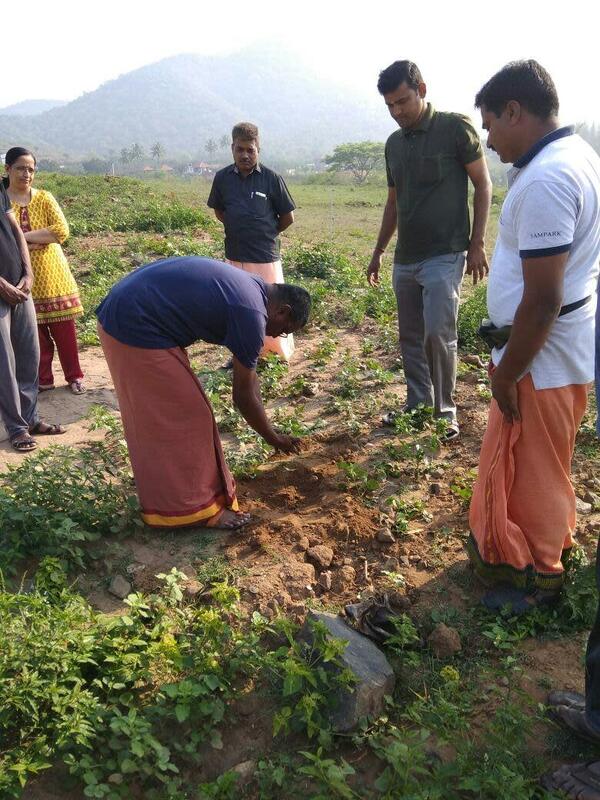 Vedic agriculture uses wisdom of vedic scriptures and vedic practices to bring new dimension to traditional organic agriculture. 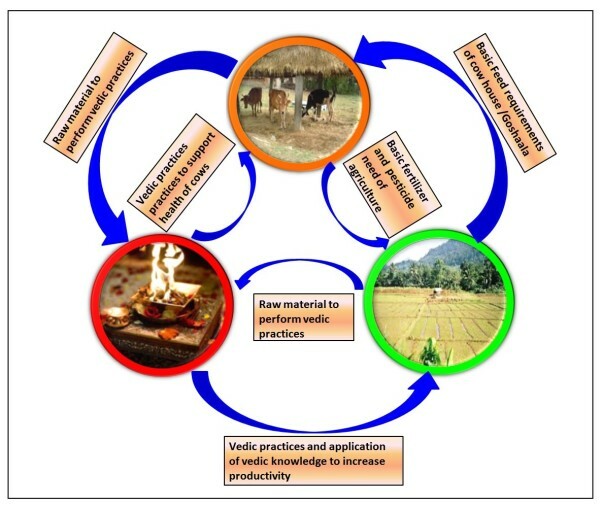 Below is the schematic briefing on the idea of Vedic agriculture. Establishment of NathaKendra itself is a call to the raising chunk of population inclined to off grid life style to resist the urban pressure. 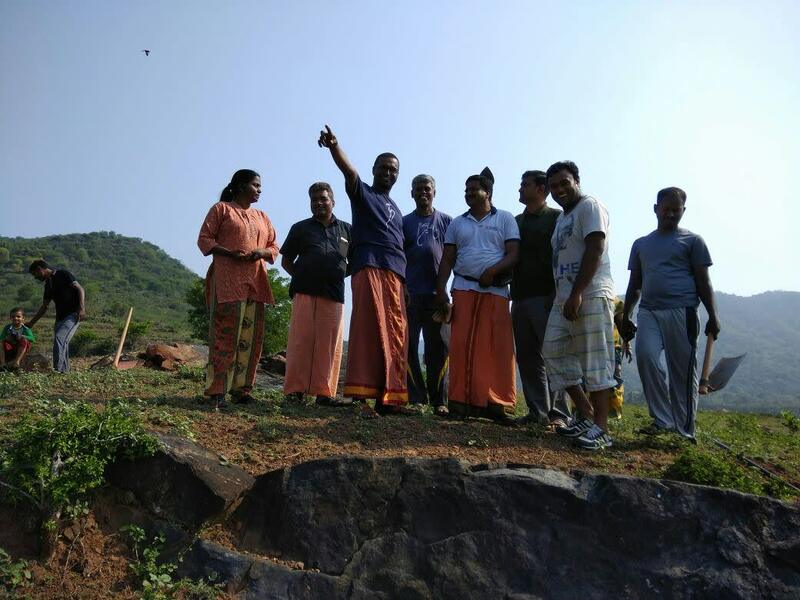 The location being a tribal pocket we had a lot to offer in terms of employment and knowledge to the tribal community and learn from them also in their sustainable practices. How to connect with Swami Omkar Foundation? We try to establish a life style for future generations. Your support, apart from money indicates that our ideas are well received and gives us a promise that many people in coming times will take this as their way of life. The life style we propose consume very less from nature and creates sensitivity in the context consuming. Many break through changes happened with humble and silent start. We believe ours is such one. How you can support for Swami Omkar Foundation? Know about it: We are open to answer your queries and we expect people to understand our work. Once you are convinced of our works kindly let the people around you know about our work and also provide your valuable suggestions. Plan a Visit: Members of Swami Omkar Foundation gather at Natha Kendra site every last Sunday of the month. You can come and visit our site after intimating your arrival. We have listed our activity based costing. The activities listed based on our priorities. Each activity inclused the man power cost, transportation cost and a marginal safety amount to manage the unplanned expenses. As clarified earlier you can get full clarity of how your money spent. Now we are in process of Solar pump set installation . negotiation for solar panel boards and solar drive are going on. some quotation are finalized. will move on with more discounts. our next work is...Ordered solar panels and mounting structure. Major needful source for goshala is water. Soon will post photographs of our work thanks..
From 2016 we are creating the foundation part of Natha Kendra. We are purchased the land and created Solar electrical fence using our group fund. for water source we created borwell and installed moter for irrigation. 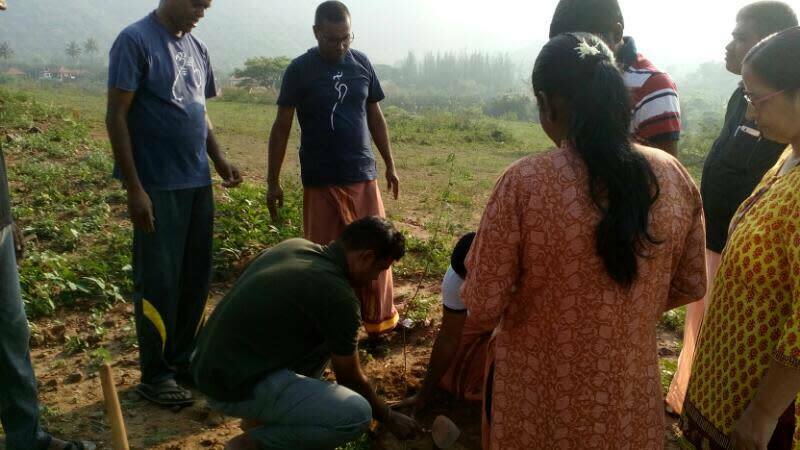 with help of our volunteers more than 60+ plants are planted on March last week.